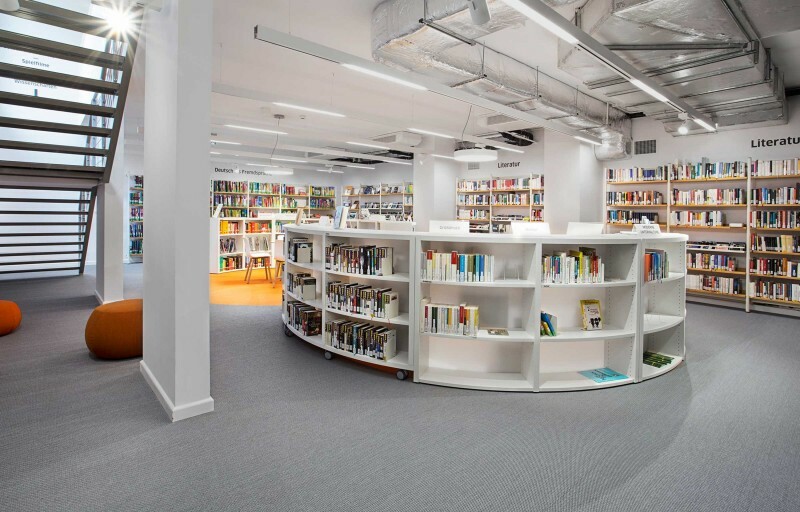 In its search of providing the domestic market with the most incredible surfaces for all kinds of spaces, El Espartano has recently made its first foray into the vinyl floors world. Through its Flooring division El Espartano has presented, some months ago, the novel LVT (luxury vinyl tiles) floors used to create the most beautiful wooden or ceramic natural looking floors. 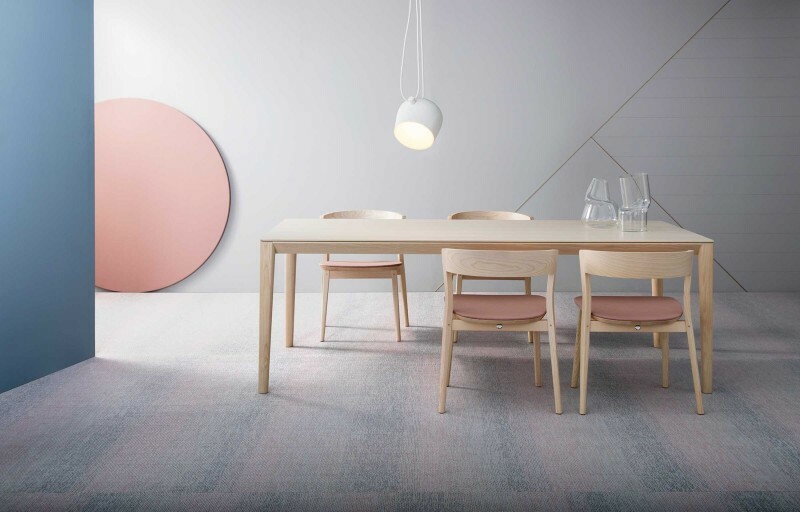 This division is now expanding by introducing the new collection of “Bolon” floors. 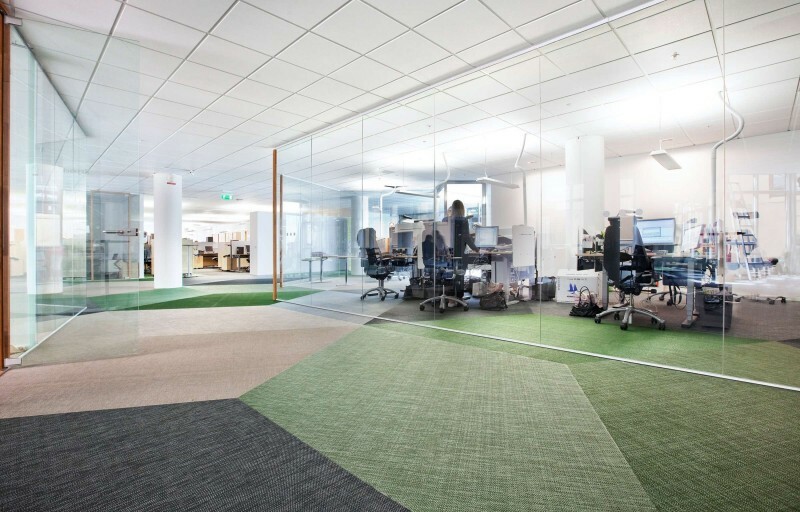 Designed and manufactured in Sweden by Bolon –a brand created 60 years ago by Nils-Erik Eklund and which is now directed by his granddaughters Annica and Marie– these floors use novel interwoven vinyl fibers. 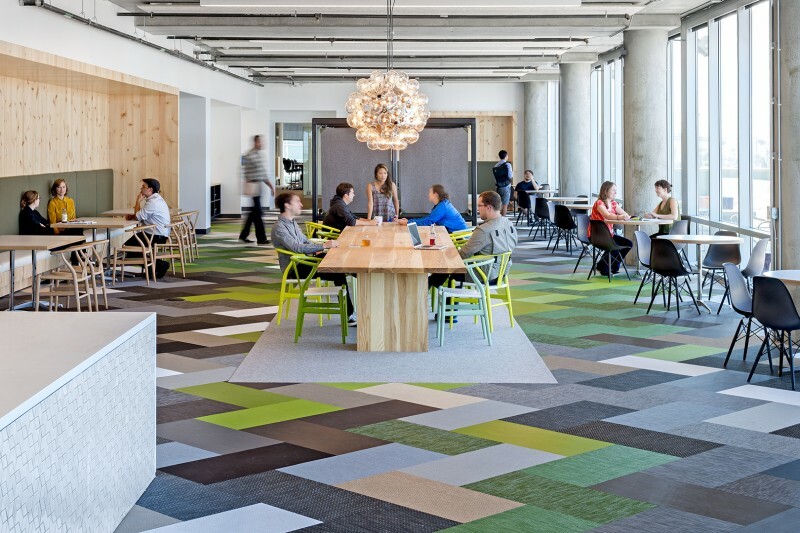 “The design of floors is complex and demands a balance between aesthetics and pragmatism”, those at Bolon explain. 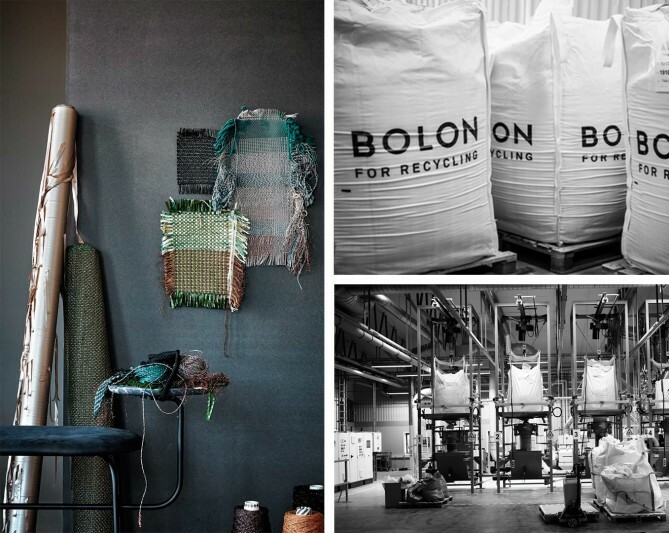 Bolon’s departments of research, design and production are centralized on its plant in Ulricehamn, Sweden, which guarantees excellence in each stage of the value chain. Durability, safety, easy maintenance and sustainability are the company’s ideals. Its commitment to the environment, a principle that is aligned with El Espartano’s values, has led the company to create also its own recycling and waste treatment plant next to its line of production. Besides, its processes and products have received some of the most demanding certifications of the industry, due to both the quality of the air and its health standards and sustainable practices. 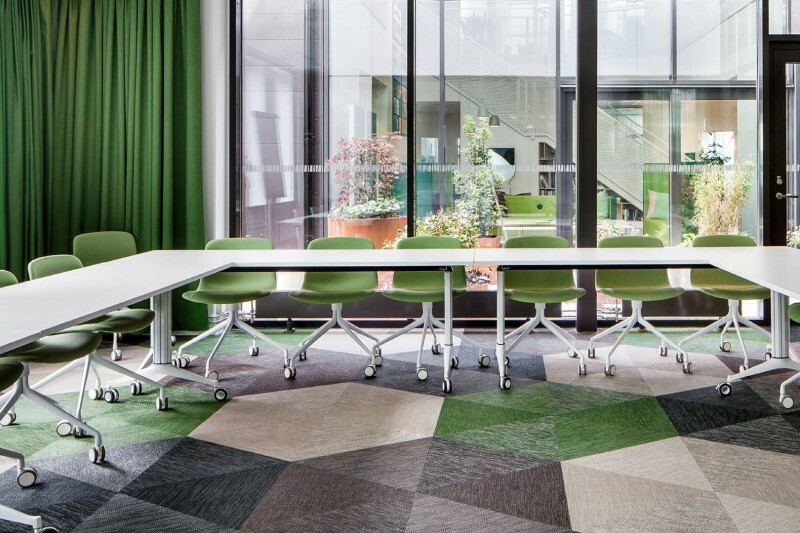 Among the products manufactured by the brand, we can find the novel “Bolon Tiles”, modular tiles in different colors, textures, shapes and sizes, which unleash a creative potential at the time of covering surfaces. 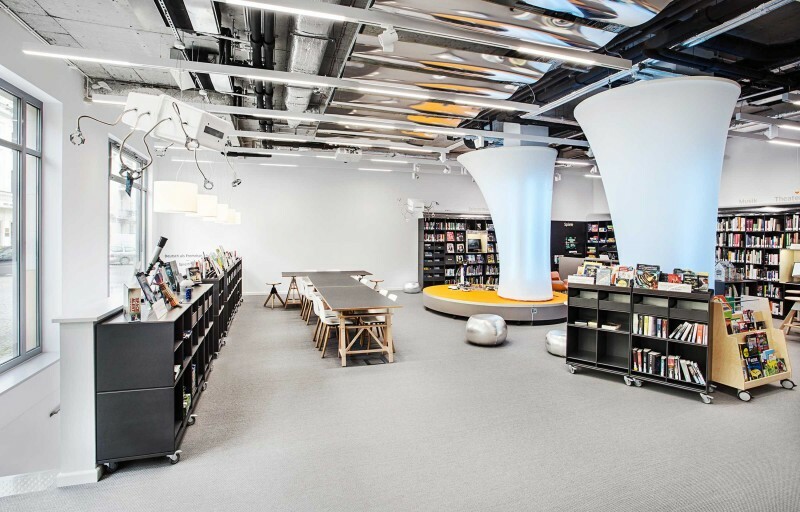 Their versatility and capacity to be combined in different manners allow architects and designers to come up with original solutions for their projects. 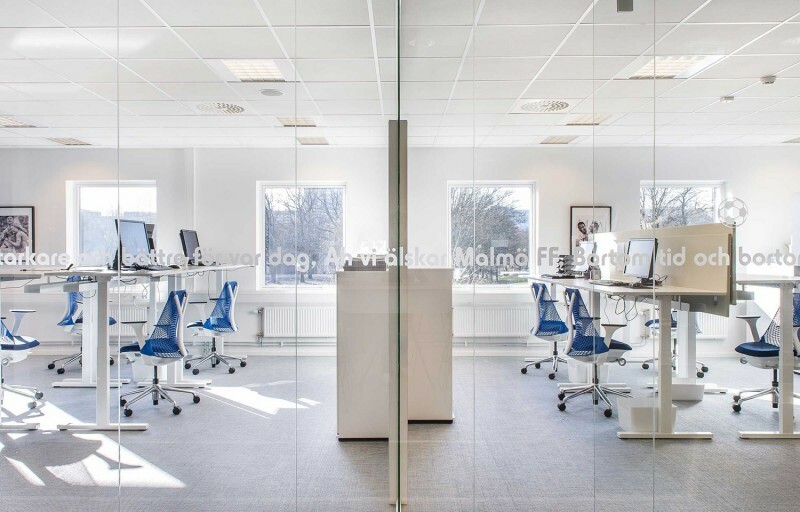 It’s the perfect fusion of the traditional floor market and the creativity from the world of Scandinavian design and interior decoration. At present, El Espartano offers to its clients the different varieties of the Graphic and Artisan lines. 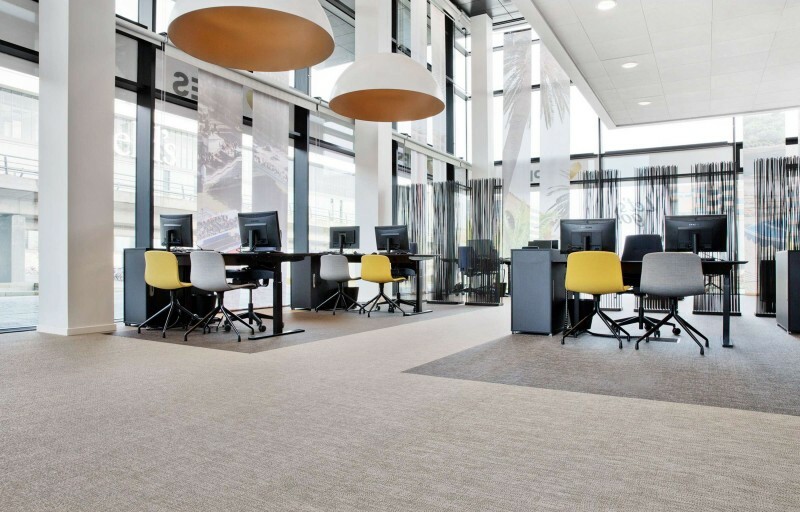 Like all floors developed by Bolon, the products are of easy installation, are sustainable (with up to 33% of recycled material), are of great resistance and come with a 15-year warranty. 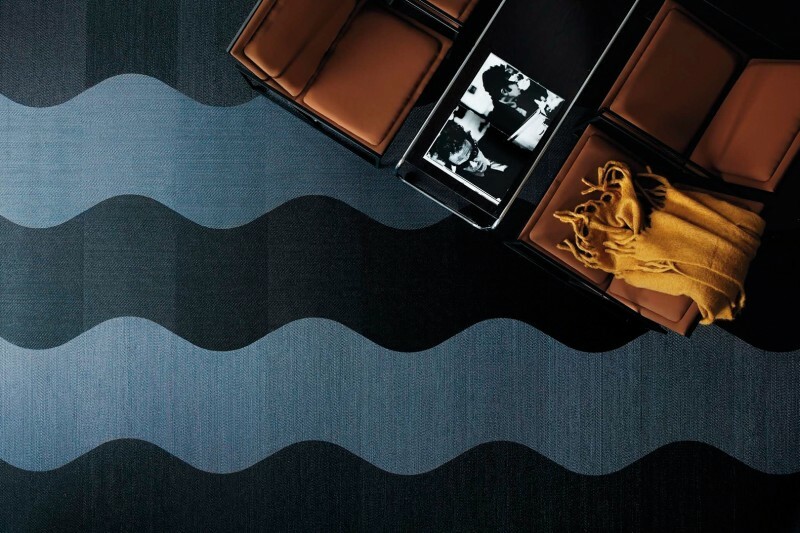 The Graphic line is characterized by its classic and contemporary floors in black, beige and different shades of grey. They are ideal for crowded spaces. They come in 2m wide rolls with a total height of 2.2mm. 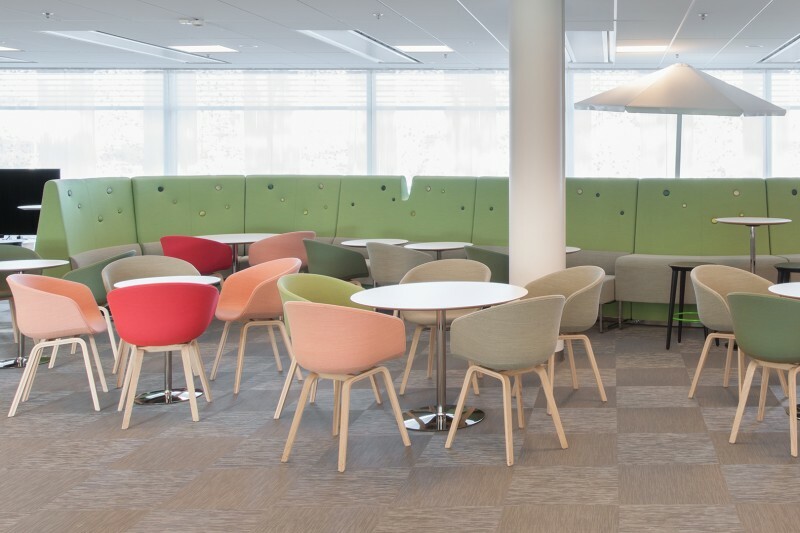 Their even and flat surface provides a soft and precise finish, which is ideal for spaces where a contemporary look has to harmonize with a sober environment. 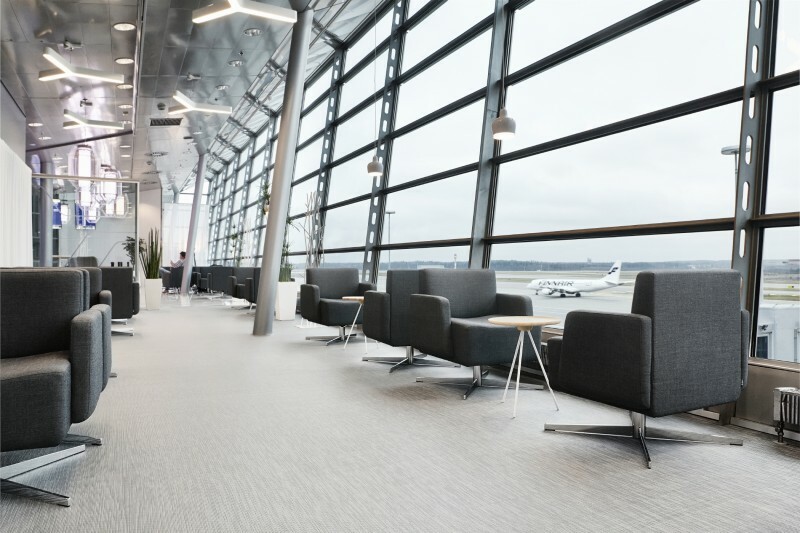 On the other hand, the Bolon Artisan floors are warm and tactile with an artisan touch and a color palette ranging from greys to beiges. 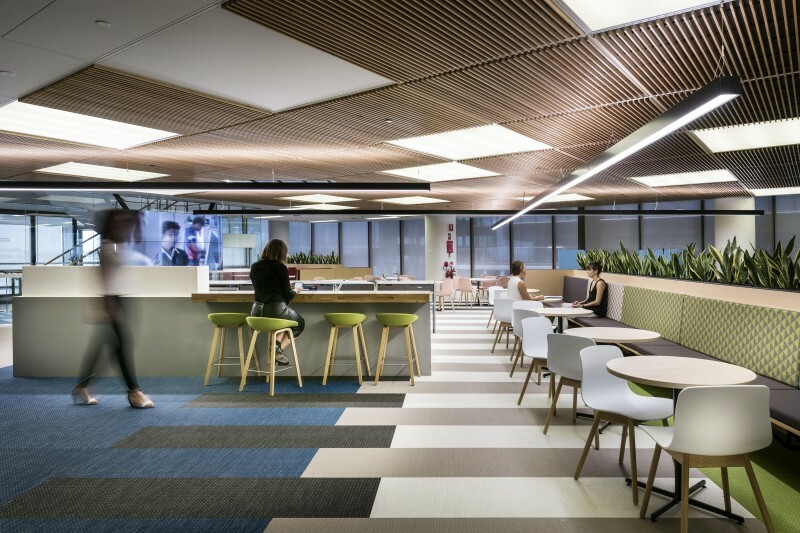 They are designed for large areas and are inspired by the traditional manufacturing process of the past. The rolls are 2m wide and have a total height of 2.5mm. 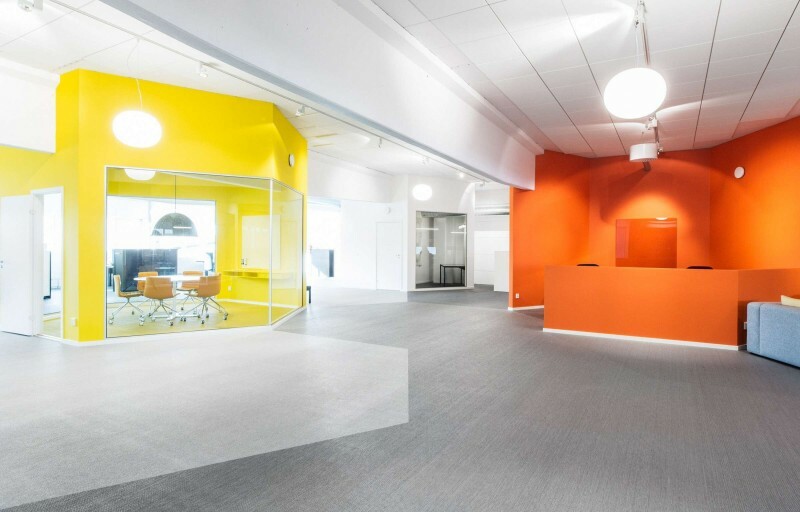 Below, a selection of some outstanding projects made around the world using the different Bolon products and vinyl flooring solutions. For further information about his product, expert advice and estimates, contact us and we will get back to you as soon as possible.